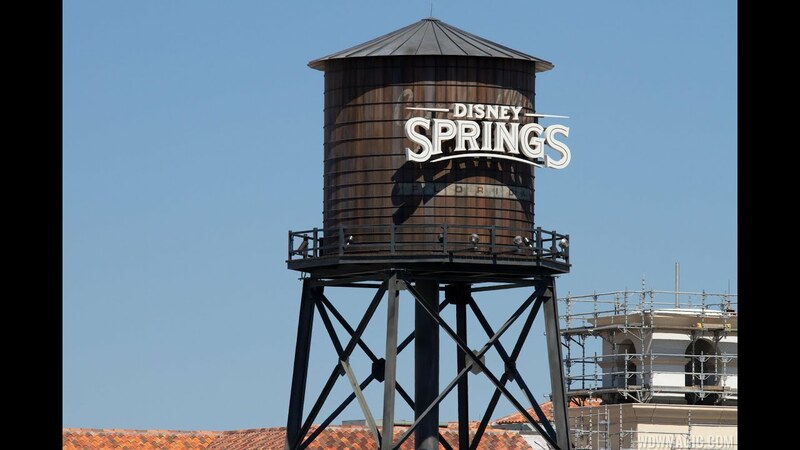 Dec 09, 2014 in "Disney Springs"
A lot has opened over the last couple of weeks at the future Disney Springs, and today we have a look at one of the smaller new additions. A small park space, between the Lego Store and T-REX is now mostly clear of construction walls and open to guests. Inspiration Park, as it is known, provides seating areas along the planter walls, along with new landscaping and a view out onto the Village Lake.